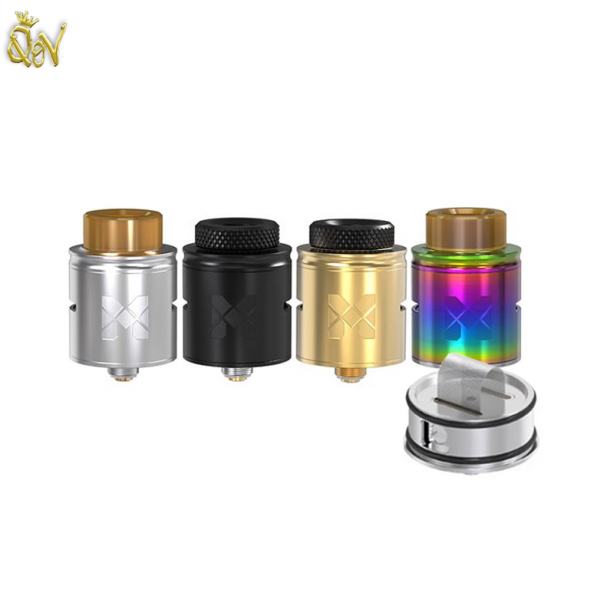 Mesh RDA by Vandy vape is the next progression in vaping technology! 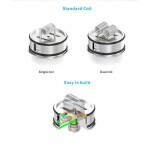 Designed for use with vaping stainless steel mesh as opposed to regular coils. Vape Mesh provides a smooth flavourful vape with minimal spit back and no noise. 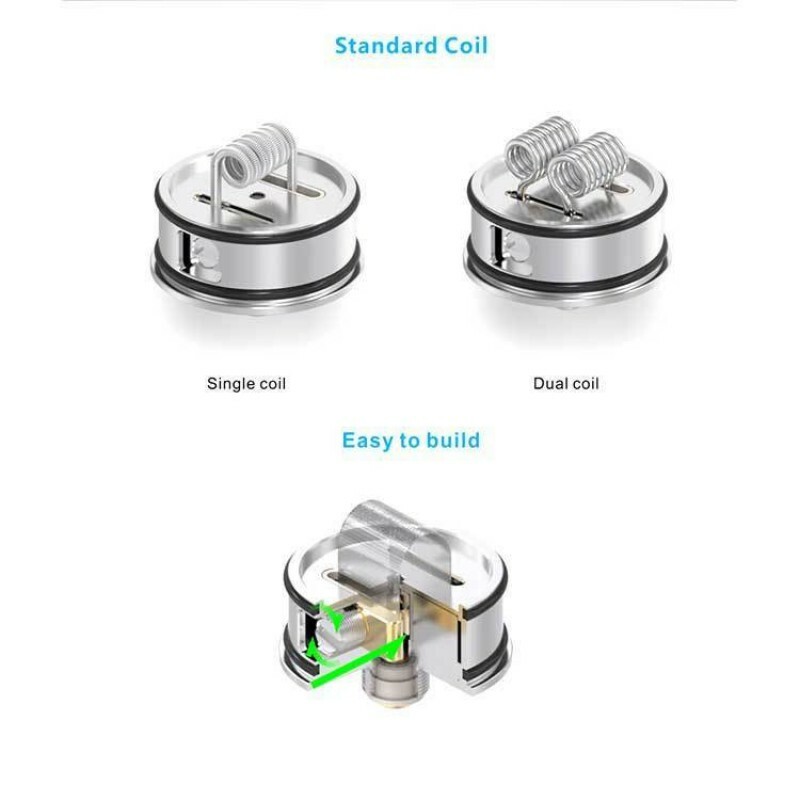 A consistent vape with dense vapor production, makes this type of RDA the absolute next big thing in vaping! Vandy vape create high quality, incredibly engineered products at a brilliant price point, at the new Mesh RDA is no exception. Get your hands on the next big thing and vape the new way!